When a person gets tonsil stones in his mouth, the first thing the doctors and everyone say is..
You need to understand one thing. Though in many cases tonsil stones are caused by food particles stuck up in the tonsils. There are times in which tonsil stones are caused by completely different reasons. See Where can I get a step by step clear guidance that helps eliminate my tonsil stones? Yeah, it’s your mucus and post nasal drip that can cause tonsil stones. No, Post nasal drip is not caused by your tonsil stones. Actually, the truth is completely reverse. Your tonsil stones are inturn caused by your post nasal drip and excess mucus production. So don’t blame your tonsil stones for your mucus. How post nasal drip causes Tonsil stones? 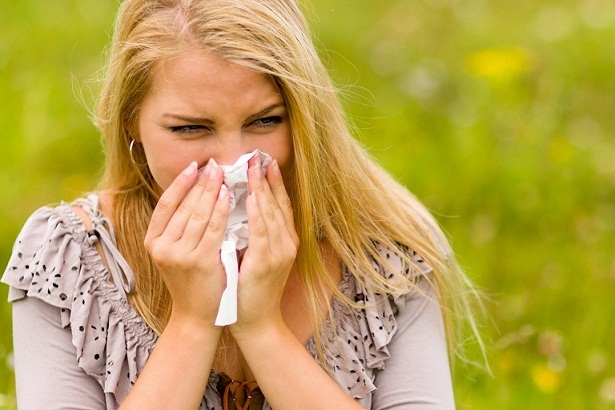 In general, when a person experiences cold and sinus infections, he/she will have excess production of mucus. This excessively produced mucus in the nose slowly drips down and settles in the throat. Hence it is called the post nasal drip. This settled up mucus is acted upon by bacteria and viruses. This finally results in the formation of tonsil stones in the throat. Testing whether my tonsil stones are because of post nasal drip or not. 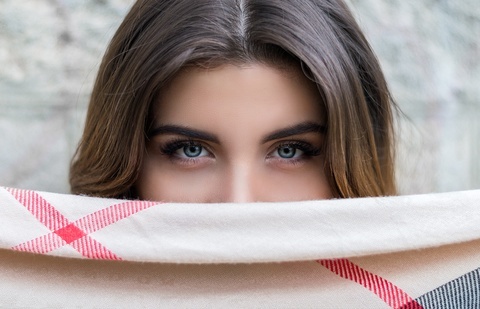 How many times do you face cold in a year…? Do you have any sinus infections…? Do you have mucus in your throat, nose many times a month? If your answer is Yes.. Then there is a huge chance that your tonsil stones are only because of your post nasal drip and mucus production. See Should I Get my Tonsils removed? Is it the best way out? One needs to understand that treating tonsil stones caused by post nasal drip is completely different when compared to the normal tonsil stones. How many times a person with post nasal drip removes the stones, he/she will again see tonsil stones within no time. This is because the person is not treating the core problem that is causing the tonsil stones. In my book “Tonsil stones eliminator” I said that eliminating tonsil stones means not removing them once. It means that you have to completely eliminate them from your life such that they won’t come back again. See “I am getting these stones again and again” What should I do? Step 3: Prevent post nasal drip and thus the tonsil stones. There are a number of ways to eliminate tonsil stones. You can either remove them physically or dissolve them naturally. 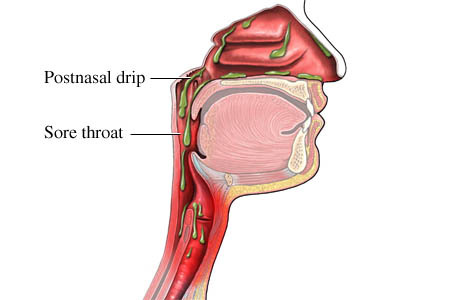 Now I want to discuss more on curing the post nasal drip. So you can check my other articles and my book Tonsil stones eliminator for complete details regarding the removal of the tonsil stones. See How to get rid of my tonsil stones Quickly tonight? When some foreign agents such as bacteria, dust, pollen etc affect the nasal membranes, excess mucus is produced as a protective measure by the body. This is when post nasal drip occurs and forms tonsil stones. So if you want to eliminate tonsil stones, eliminating of excessive mucus production and post nasal drip is also an important thing. See I am coughing up white mucus daily..What should I do now? In my book “Tonsil stones eliminator” I mentioned that dairy is one of the important causes of mucus production. So reduce dairy as much as you can. Stop drinking milk, using cheese etc. Soon you will start experiencing the reduce in mucus production. So you need to prevent post nasal drip. That means you need to prevent mucus production in your nose and throat. 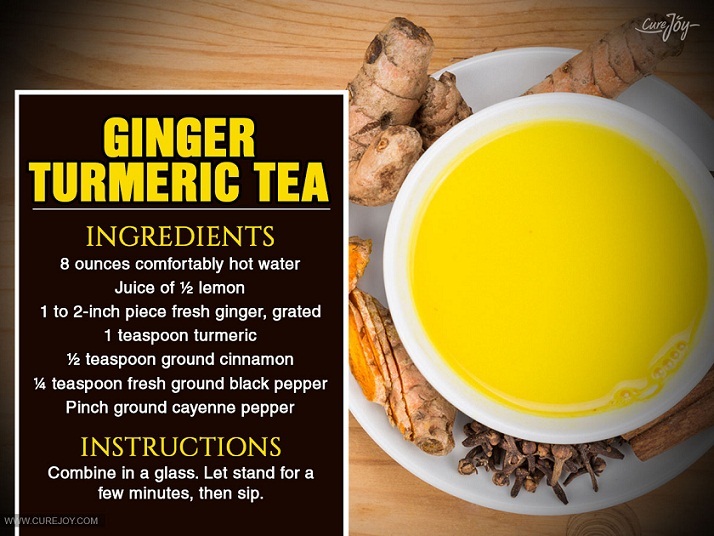 Remember you may hear a number of solutions for the colds/sinus infections. All the solutions only reduce the affected cold and mucus, But you need a permanent solution that prevents the sinus infections and recurrent colds from your life. Stop your fasting practices for some time until you get rid of sinus and cold infections completely. Start eating a nutritious diet. This includes less carbohydrates, and most importantly less dairy products. Do some jogging or running at least 15 min a day. Soon you will start seeing results and your excess mucus production slowly stops thus preventing you from tonsil stones and post nasal drip again. You can’t cure post nasal drip without first eliminating the tonsil stones. Tonsil stones result in more and more bacteria accumulation resulting in heavy mucus production such that you can’t even breathe properly. Moreover the combination of mucus and tonsil stones produces a terrible bad breath that is completely unbearable by anyone. 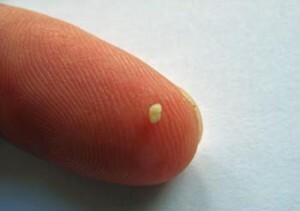 If you want to get rid of these tonsil stones caused by your post nasal drip. If you don’t want to deal with these stones, for the rest of your life. I am coughing up tonsil stones, white mucus daily. What should I do?